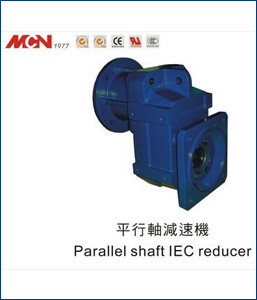 Our proficiency of 5 years in this domain has helped ourselves to manufacture, distribute and trade Parallel Shaft IEC Reducer Geared Motor. The offered motor is manufactured by our deft professionals using quality-approved steel and innovative techniques in conformance with international quality standards. This motor is extensively demanded for providing rigid fastening joints in various kinds of mechanical and automobile machinery.